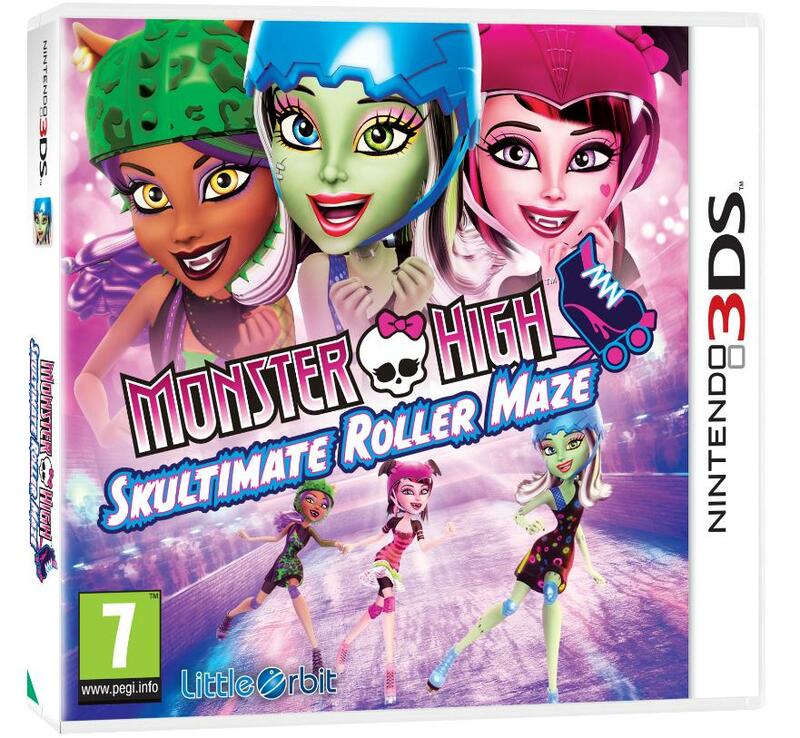 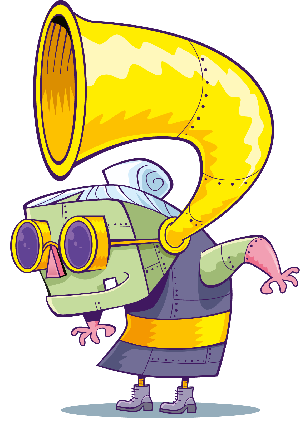 Monster High have just released a cool new video game on Nintendo 3DS called Monster High: Skultimate Roller Maze. 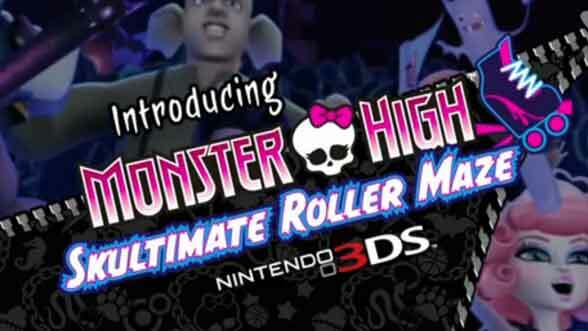 It’s a great racing game where you enter skating races as your favourite characters from Monster High. 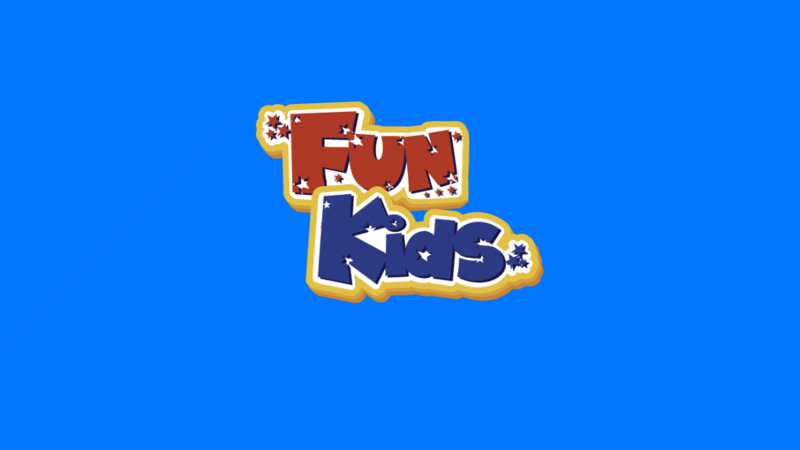 Click here to find out more and buy the game. 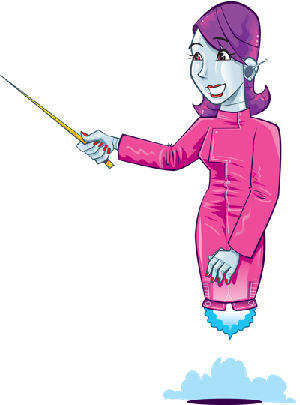 And to celebrate the release we’ve got hold of a cool Monster High activity sheet.